Earlier: Google has officially announced that it is shutting down its Inbox by Gmail app at the end of March 2019. The app remained as a great platform for Google to experiment with new ideas like snoozing emails to later, AI-powered experiences like Smart Reply, Nudges and high-priority notifications and more. 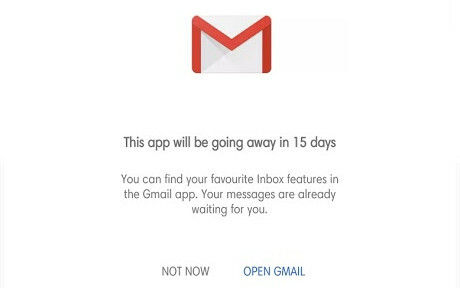 Four years after launching the app, Google has migrated most of its features to the flagship Gmail app. The newly revamped Gmail which was introduced earlier this year incorporates many of the same Inbox features. 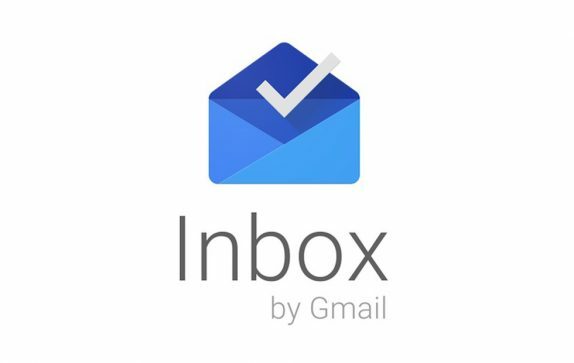 To focus solely on Gmail, the company decided to pull the plug for Inbox by Gmail. Google is allowing users to manually disable access to Inbox prior to the end of March 2019 from the Admin console. The company is encouraging users to use the new Gmail instead of Inbox. Four years after launching Inbox in 2014, we’ve learned a lot about how to make email better—and we’ve taken popular Inbox experiences and added them into Gmail to help more than a billion people get more done with their emails every day. As we look to the future, we want to take a more focused approach that will help us bring the best email experience to everyone. As a result, we’re planning to focus solely on Gmail and end support for Inbox by Gmail at the end of March 2019.